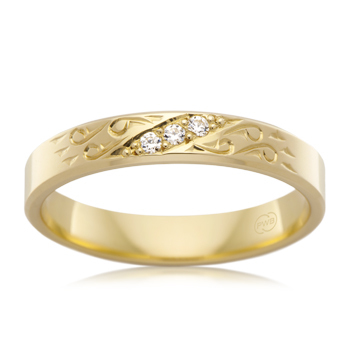 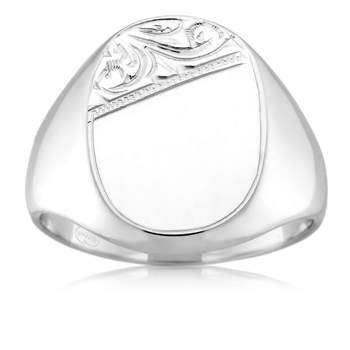 In many cases it is a fantastic way of personalising a piece of jewellery with a personal message, your initials, a symbolic design or a beautiful pattern. 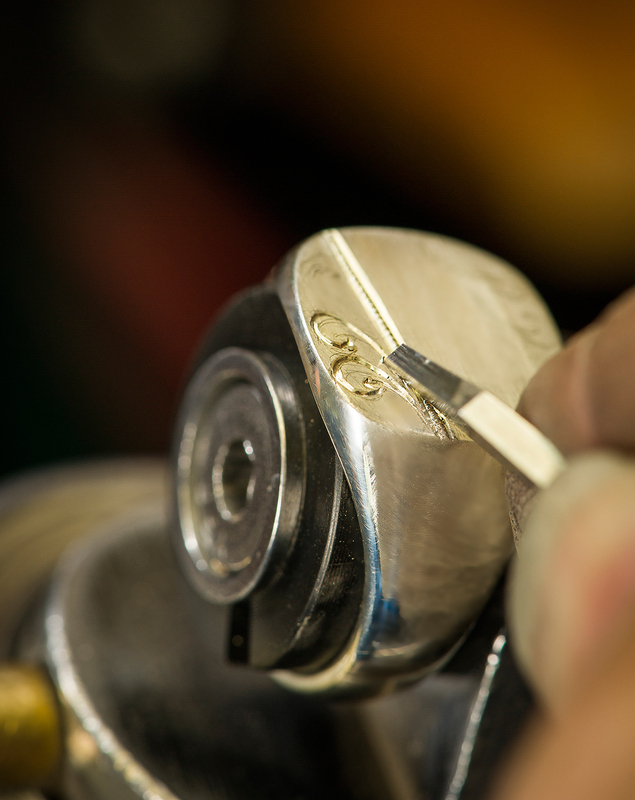 It is a beautiful way of adding something unique to your precious piece, which may be handed down to generations to come. 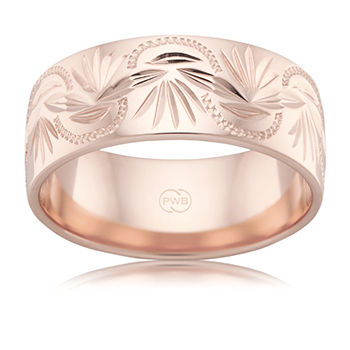 To see more of our hand engraved designs, please visit your nearest Peter W Beck stockist and view our new Wedding Ring & Jewellery Catalogue and to find out more.